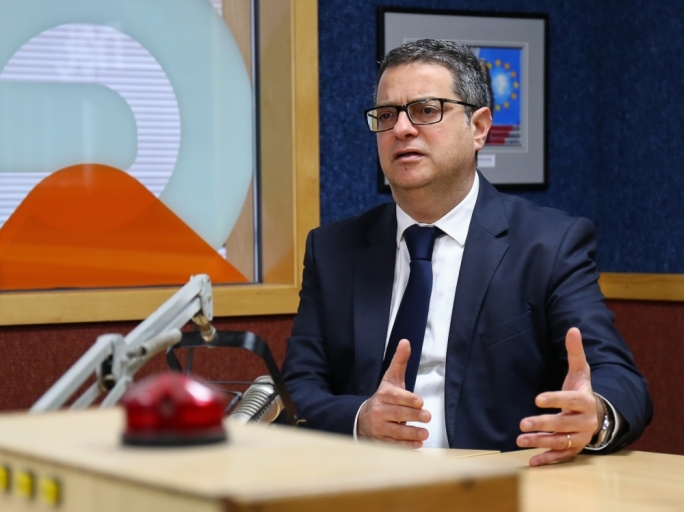 Nationalist Party leader Adrian Delia has dropped a libel suit he had filed against Lovin Malta after the website acknowledged that it could not prove anonymous claims it had published about the PN leader. Earlier this month, the website published an article which cited an unnamed PN MP stating that Delia was walking around with €500 notes in his pocket. 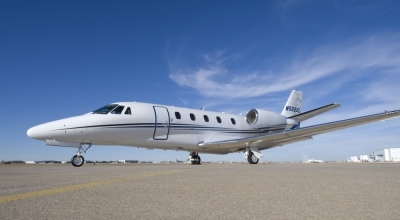 The anonymous source even suggested that “those €500 notes might be coming from donations”. The media house said that it had since tried to verify the MPs claims but was unable to do so. “There seems to be no evidence that Dr Delia is going around with €500 notes, nor that these might be coming from party donations,” it said. 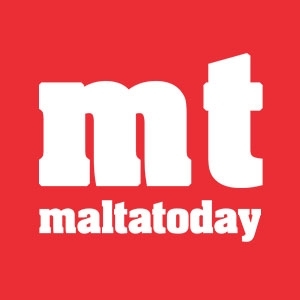 In a statement, the PN said that Delia had asked his lawyer to withdraw the case after the website removed the “unfounded and malicious allegation”. The PN reiterated its commitment to a free press and towards freedom expression, adding however that it was disappointed when some sections of the media were used by third parties for political character assassinations.